Fine in good dust jacket. Sewn binding. Cloth over boards. 273 p. Children of the Last Days. Audience: General/trade. Book is fine and like new. Very clean and crisp. Contains short inscription on title page, no other markings. DJ is good with moderate shelf wear & edge wear. Very Good in Good jacket. 8vo-8"-9" Tall. Later printing full black cloth hard cover with dust jacket. Prior owner's address label on front endpaper, otherwise clean and unmarked copy. 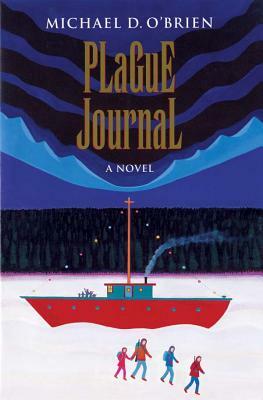 Dust jacket is lightly rubbed with short closed tears. Offered in new mylar cover. 273pp.